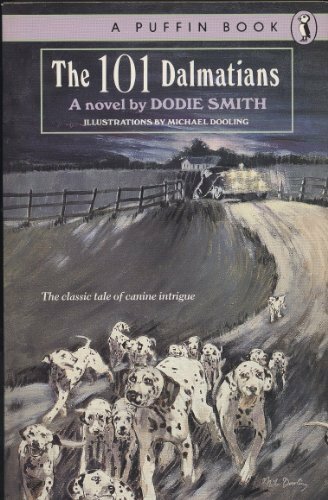 I only recently discovered that there was a book, 101 Dalmatians that the movie was based on. The book was a novel written in 1956. I thoroughly enjoyed reading this and it made me want to watch the movie once again. The book is slightly different than the movie, but that is almost always the case with movie adaptations. And as usual, I enjoyed the book more than the movie. This is listed as a children’s books, but if you are an adult and haven’t read it, I highly recommend it. It will make you want to go watch the movie!